Hey guys, Klink here. So my new Zelda 25th anniversary posters arrived today, and they were way better than I expected. First of all, they were really big. You don't need to worry about size issues when ordering these, they are the perfect size. The quality is also great. They come in a tube, so they're all curled up at first, but they flatten out really quickly. 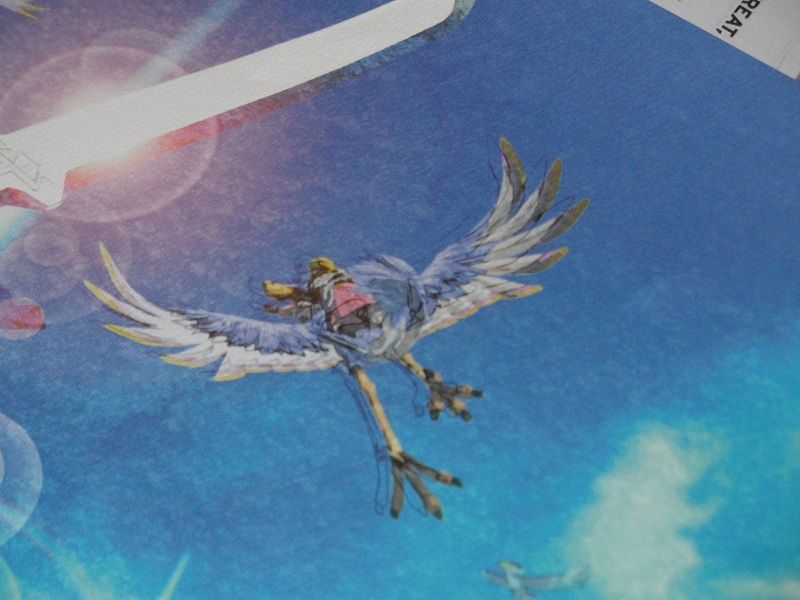 A fun fact too to include is that the white Skyward Sword poster is made from different quality than the other two (a more paper-ish fee to it), but its still very sturdy. If you guys want me to show some actual photos or a video, don't hesitate to comment below telling me so. I was browsing Facebook today and happened to bump into this video which Nintendo posted. Its a Club Nintendo testimonial video trailer, fans who have played the game submitted their thoughts to Club Nintendo. This video includes fan reactions and impressions of the game. If you still do not yet own Skyward Sword maybe this will lead you into buying the amazing game. If you have received this flaw in your poster Nintendo will send out a replacement for free. I got mine today and was reminded I should post an article about this issue. Anyways, I think the flawed poster might become somewhat rare because it has a draft sketch on it and you cant get it anymore, what do you guys think? By now you should of finished your first playthrough of Skyward Sword or very well be up to your third, if you have you will understand what i am writing about. I have been thinking and looking back at the Skyward Sword trailers and such, and thinking about all the hype it had up to its release back in November last year. When I first played Skyward Sword I was amazed by the world and characters and the fact that you can ride a loftwing around Skyloft freely. 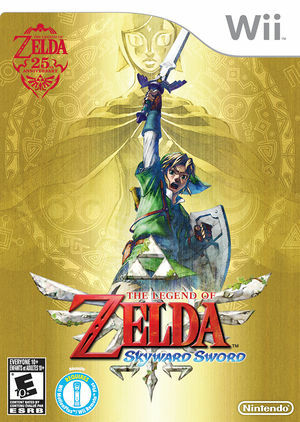 It struck me, Skyward Sword is very different from previous Zelda titles. For example each Zelda game has its own unique overworld music such as the Hyrule Field theme, I felt that Skyward Sword's theme could have been more of a catchy tune, like Hyrule Field theme was. In saying this I do have to agree that Skyward Sword has some amazing music throughout the game and its a real treat to listen to! Now I want to talk about the back-tracking in Skyward Sword. Each region in the game was well crafted and very unique, these 3 regions were very large and fun to explore. But I felt after revisiting these regions at least 3 times then doing the Silent Realm, it got a little too tedious for me. The dungeons that went along with these regions were absolutely amazing and very imaginative and well crafted. I am not saying Skyward Sword is a bad game, not at all. Skyward Sword is one of my favorite Zelda games of all time, I am just pointing out I was expecting more area's to explore and that sense of adventure I got went quickly. Do you guys agree or disagree? I would like to hear your thoughts!